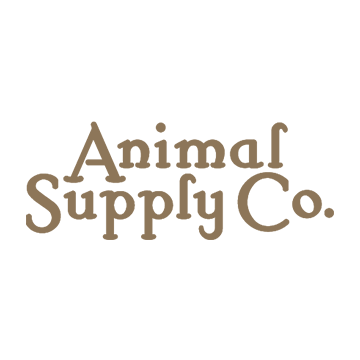 On March 29, 2019 Animal Supply Company (ASC) announced the launch of Animal Supply Connect, a digital eFulfillment and delivery solution connecting independent pet retailers with shoppers. Shoppers will be able to browse and purchase through a retailers’ online stores, while ASC fulfills them from one of its 10 e-commerce warehouses using smart logistics technology. Products are expected to be delivered within two business days. “Our priority is helping the independent pet channel compete in a dynamic market. That means focusing on operational excellence and developing innovative solutions to make business simple,” said Don McIntyre, CEO. “Connect takes the hassle out of servicing the online shopper by caring for e-commerce logistics and providing the rapid delivery services consumers expect,” McIntyre said. Last year, Animal Supply Company introduced a new retail website and mobile app with a modern, integrated user experience powered by a new national best-in-class eCommerce platform. The first version of the mobile app launched with features such as search by scanning a barcode, connected ordering between web and app, custom shopping lists and order tracking.